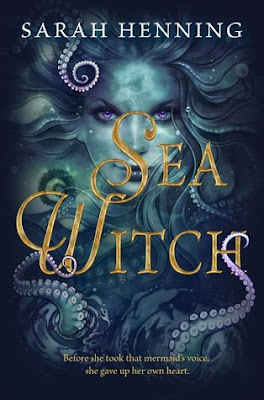 The first thing that drew me to Sea Witch by Sarah Henning was its absolutely stunning cover. If you know me at all, you know that I can’t resist a gorgeous cover! Then I discovered that this was a retelling of Hans Christian Andersen’s The Little Mermaid, and I just knew that I had to check it out. 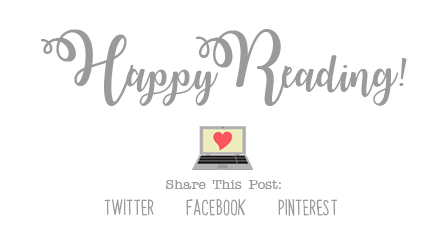 I’m a huge fan of retellings, and I was super curious to see the authors take on this classic story. It was definitely worth the read! I really enjoyed the storyline for this book. As I said, I love a good retelling, especially those of The Little Mermaid, because, seriously, there are not nearly enough mermaid books in my life. The story is told from the two main characters alternate perspectives, which was nice. There’s a bit of romance in the book as well for these characters, but to be honest, I didn’t really buy into it, and there’s a reason why. I love that the book is set both at sea and a faraway kingdom, because both are completely fascinating to me. There are quite a few twists and turns throughout the book that caught me by surprise, and I LOVED that about the book. I totally didn’t see a few of them coming, and that doesn’t happen often for me! And which is also the reason why I’m choosing to be pretty vague with this review. I don’t want to accidently give away any of the surprises, so do read the book so you can enjoy them as well! Overall; Sea Witch was a really quick and enjoyable read for me! I enjoyed the authors take on the original story, including the twists that I probably should have seen coming but didn’t. I will definitely be keeping my eye out for more books by Sarah Henning in the future, including her next book, Throw Like a Girl, which is set to release sometime in 2019!